A lot of events and trends have occurred in the Nigerian music industry in the first quarter of 2018 notably the trending Shaku Shaku inspired music and the widespread acceptance and incorporation of street/razz music into the mainstream. 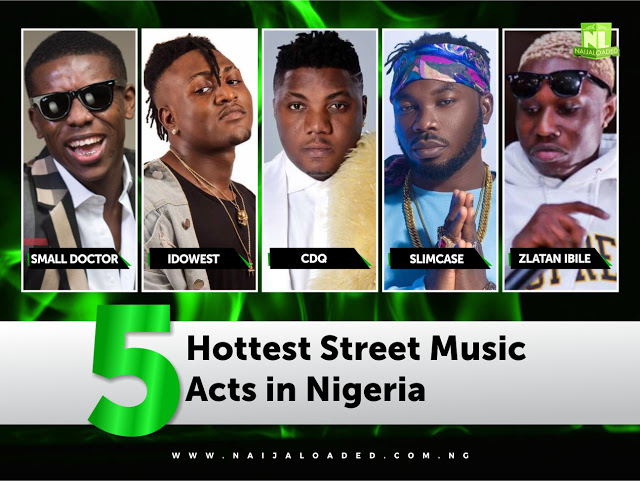 We bring to you Five Hottest street artistes in 2018 that have been championing the movement of street music and its acceptance into the mainstream music sphere in Nigeria. Small Doctor came into the scene around 2015 with songs like Mosquito Killer and Uzobu and gained notoriety for the Slang “Hian” which he used in all his songs. He took the love for street music to another level when he dropped the 2T boys produced Mega Smash hit “Penalty” in late 2016. The song which hailed popular Lagos socialites and had the signature catch phrase “If u no get money, hide your face” became one of the hottest songs of 2016/2017 in Nigeria. With a lot of shows and musical features over the last one year, Small doctor has established his stance as an artiste spearheading a successful breakthrough into the mainstream Nigerian music industry via Street music. His latest effort “This Year” is also making waves on the street. The newly signed artiste under Dammy krane Usual Suskept records, gained popularity for the Street single “Omo Shepeteri” Ft. Slimcase. 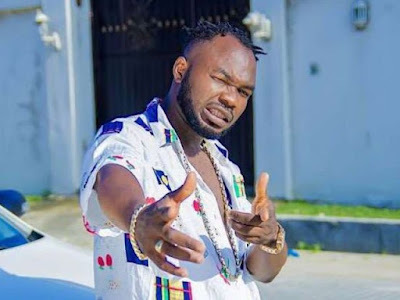 The song which has gained massive acceptance and commendation from top acts like Davido, Mayorkun and Wizkid ,is one of the songs representing the concept of street music across Nigeria. Coupled with his efforts on another smash street single titled Legbegbe and another stellar effort on Balu, Idowest is ready to show that street music has what it takes to rule the Nigerian Music scene. Woss Wobi !!! Former General Records act and Masterkraft affliate ,CDQ is one of the hottest artiste on the street right now. From the days of Indomie,to Salaro, Say Baba, First Come First Serve, and his recent smash hits Werey Yo and Balu, CDQ has been consistent in dropping street conscious Songs out there for the music listeners. 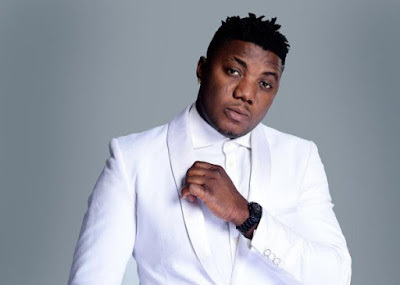 CDQ has been recognized for his witty lines and slanga which have become an anthem on the streets. Under his newly found No struggle No Success label, CDQ has not relented in pushing out the kind of music the streets who love and his recent effort “Balu” Ft. Idowest is a testimony to that assertion. 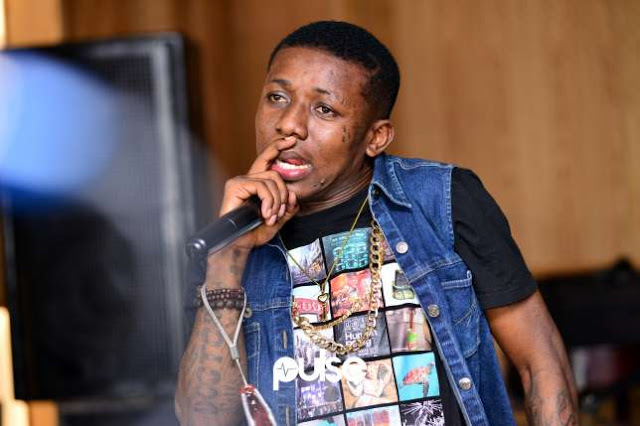 Slimcase is one of the hottest street artistes in Nigeria presently. Saintsamigamja ,Awon Omo aye ti wa online, Codeine Diet are few of the trending slangs which have emanated from this artiste..
His rise to fame as been phenomenal so far as withnin a few months ,he has gone ahead to collaborate with big wings like Dbanj,Tiwasavage,Yemi alade and reportedly Wizkid. Jayz , Beyonce dance and vibe to shaku shaku and considering his recent spree of releases and calculated moves , slimcase is indeed on a journey to accomplish that dream and establish himself as a relevant artiste in the music industry in Nigeria and the world at large. “Oh My Lordy ,The Werey dey my body“…. these lines from Zlatan ibile smash hit single “My Body” Ft. Olamide are like national anthem. lines on the streets of Lagos and Nigeria. The song which was also very instrumental to the spread of the shaku shaku dance and exposed street music to a wider audience has been acknowledged by stars like Wizkid, Davido and other a list acts. His follow up single “Oja” is also blazing on the airwaves and Zlatan is no doubt keeping it real while at the same time representing the street and dishing out hits. Which Of These Street Artistes Is Your Favorite? 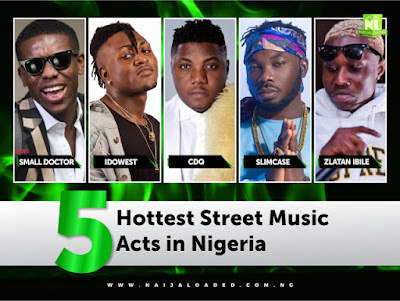 0 Response to " See The Top Five Hottest Street Music Acts In Nigeria Music Industry"